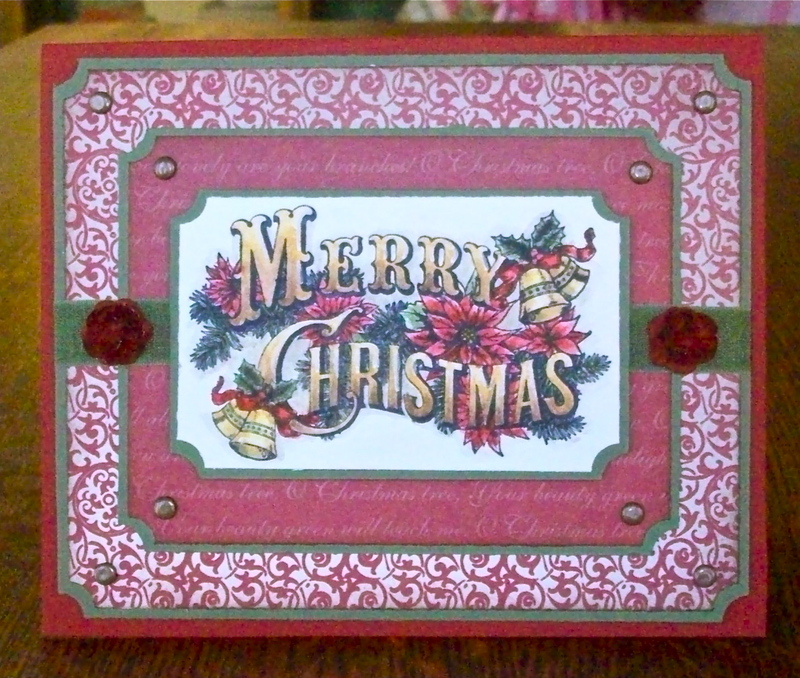 I layered Cherry Cobbler, Always Artichoke and two designs from the Deck the Halls dsp. The china roses were made with 5 punchies from the Flower Trio punch. It's a very sad day though -- I think that I'm going to have to get some new Aquapainters -- mine all have split ends and the water doesn't come out very well. 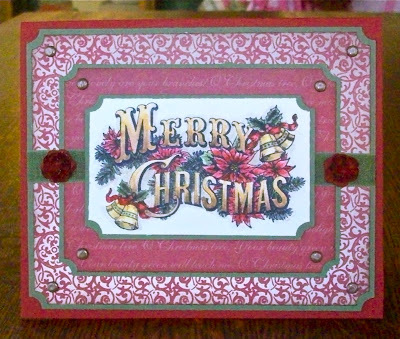 I gave the sentiment an ombre effect on the sentiment by washing the letters top-to-bottom with Daffodil Delight. Then I added So Saffron, More Mustard, Close to Cocoa and Chocolate Chips in diminishing layers so that the bottom of the letter was the darkest. Beautiful Lisa!! This stamp was very challenging for me, but you did great job.